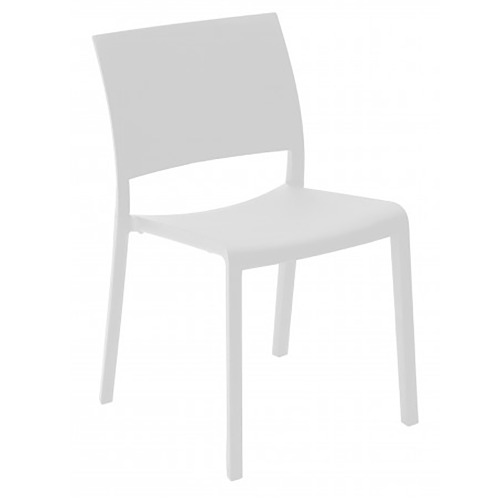 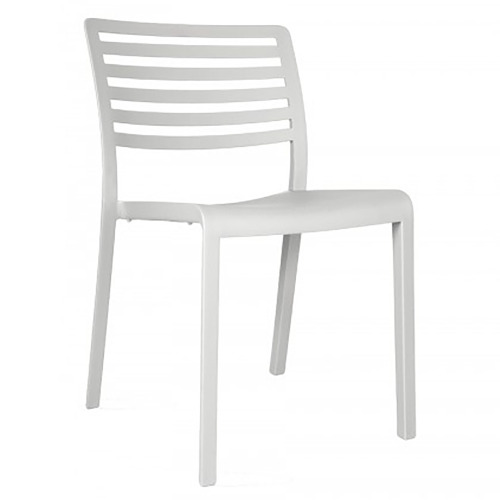 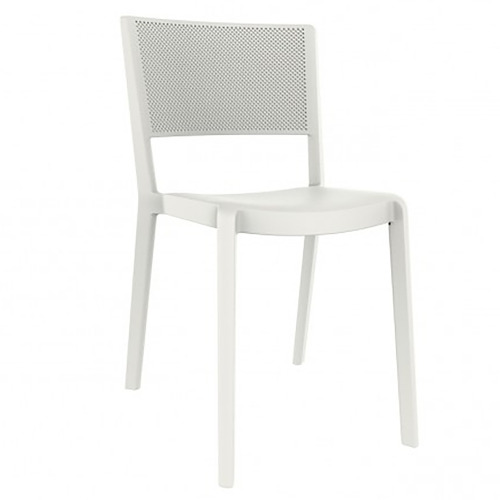 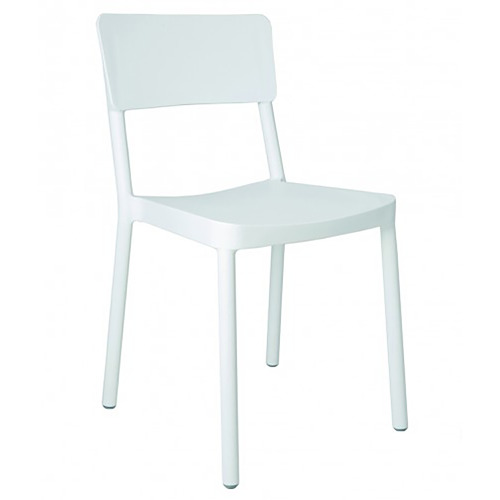 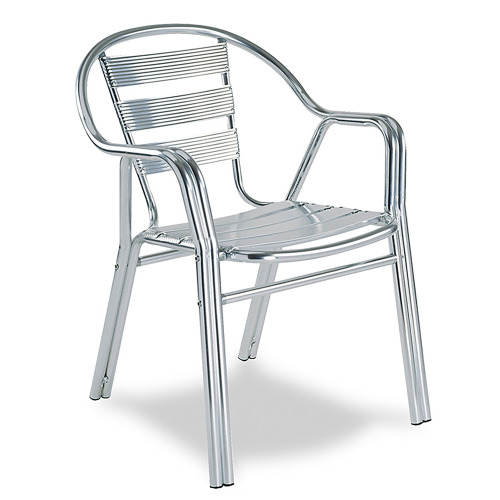 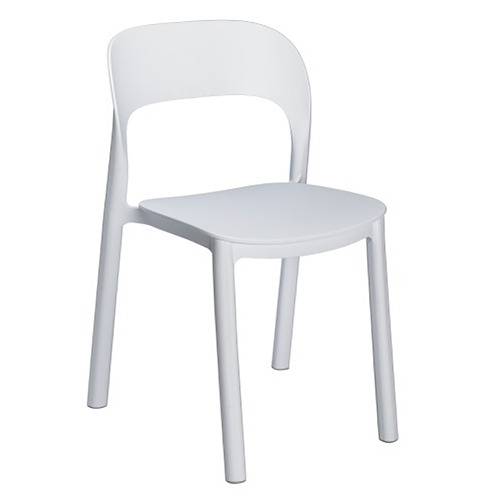 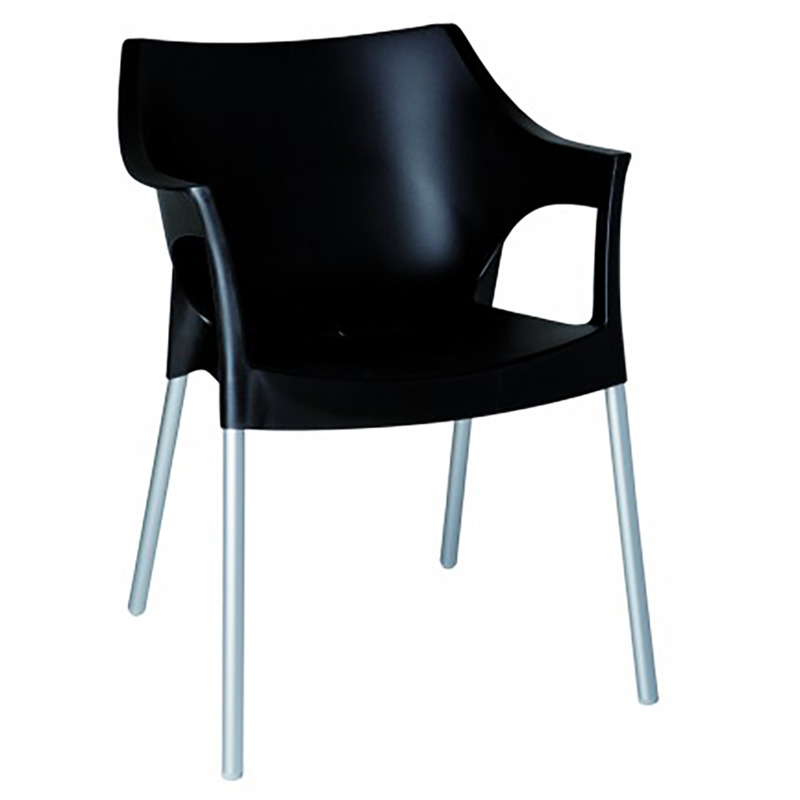 Pole chair seat with armrests injected seat injected polypropylene and anodized aluminum legs high strength bar, restaurant and catering. 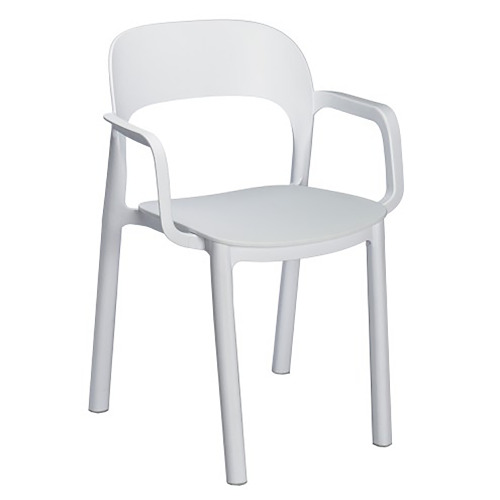 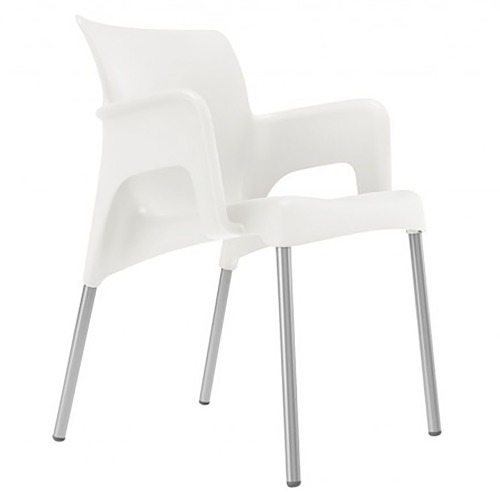 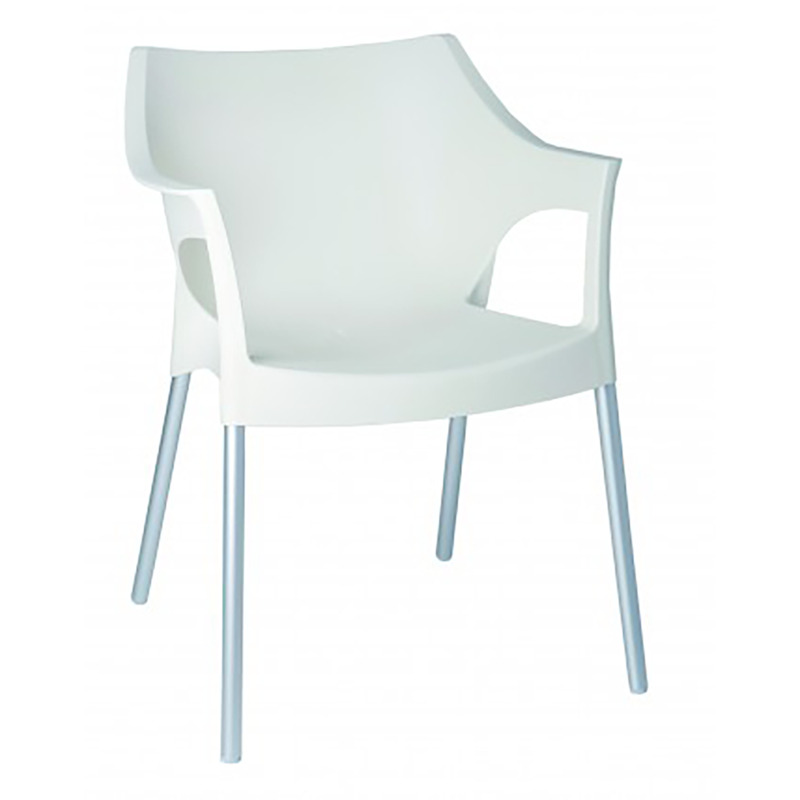 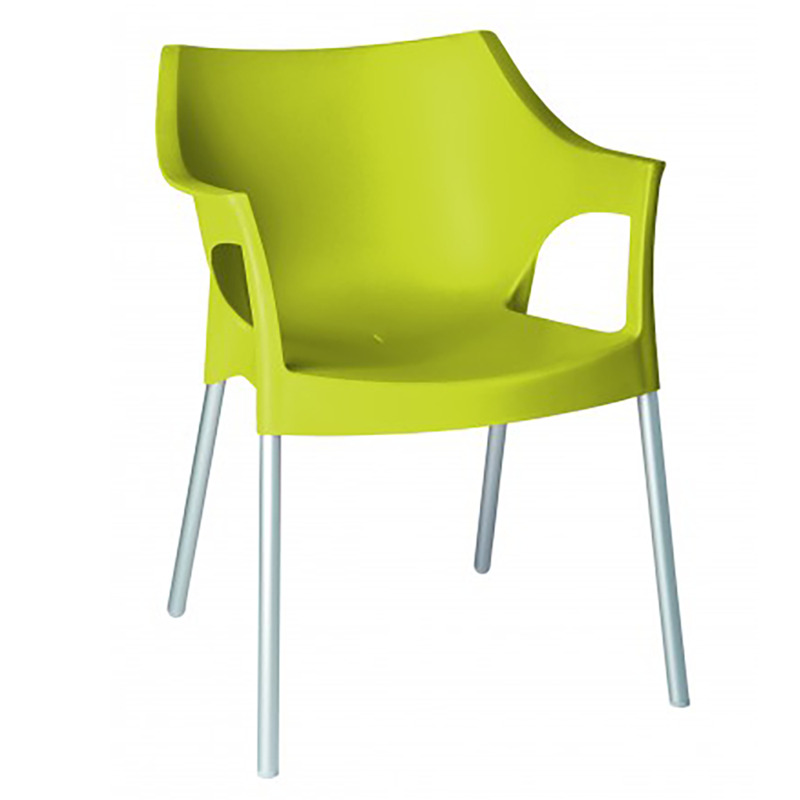 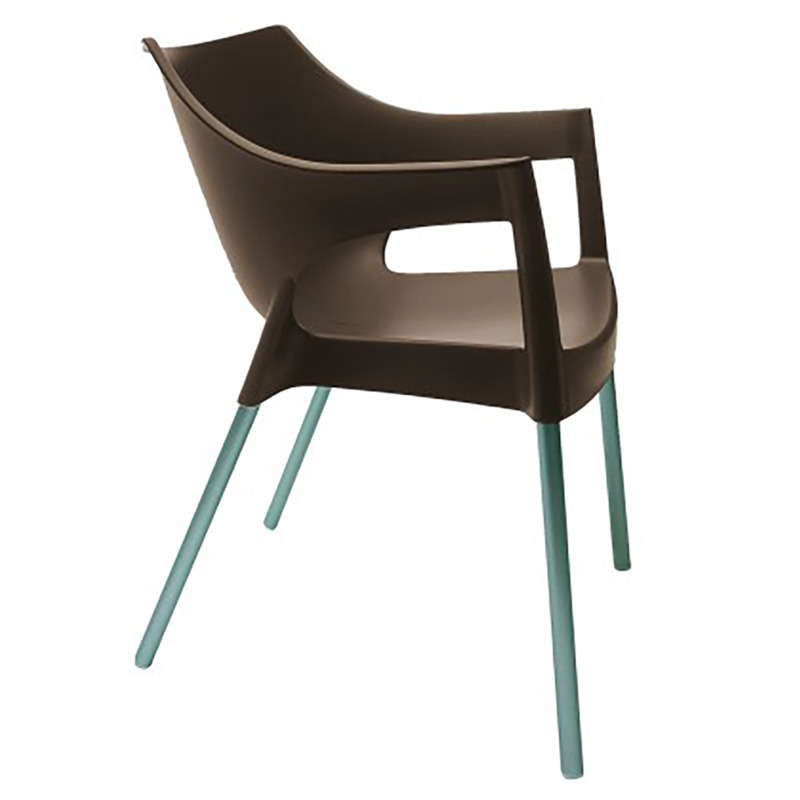 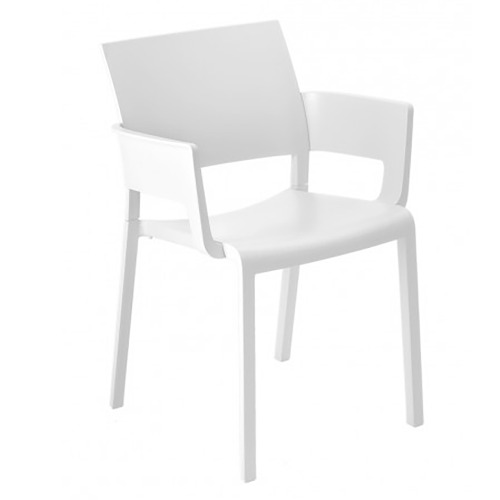 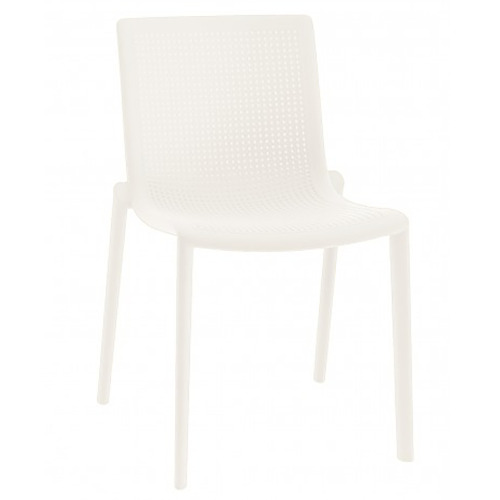 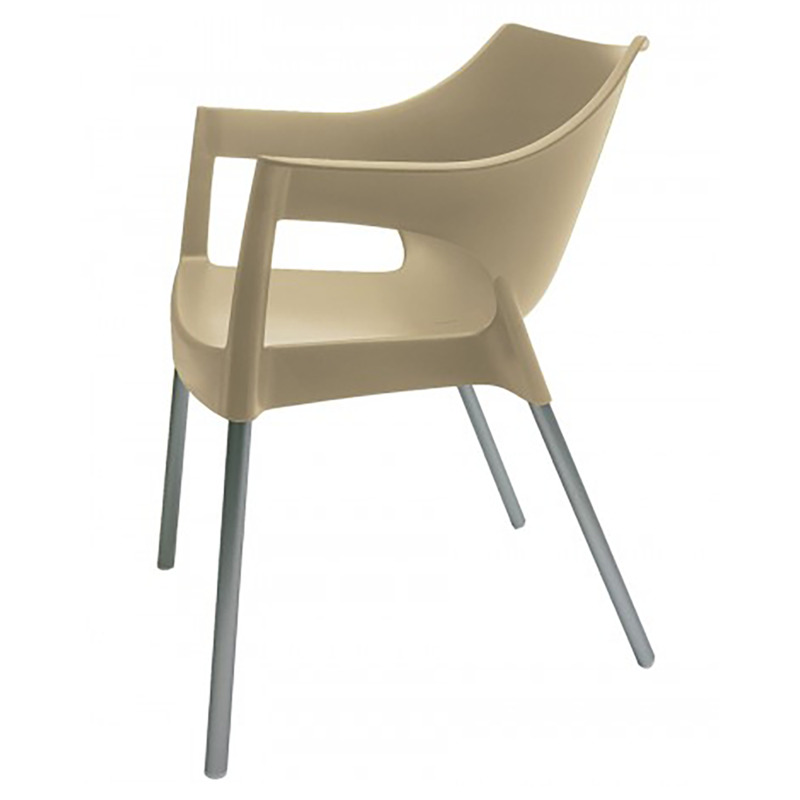 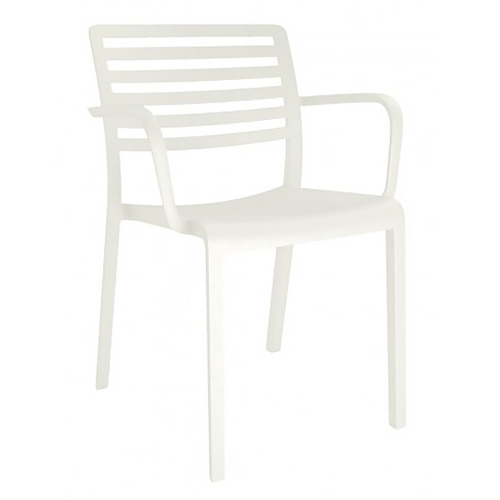 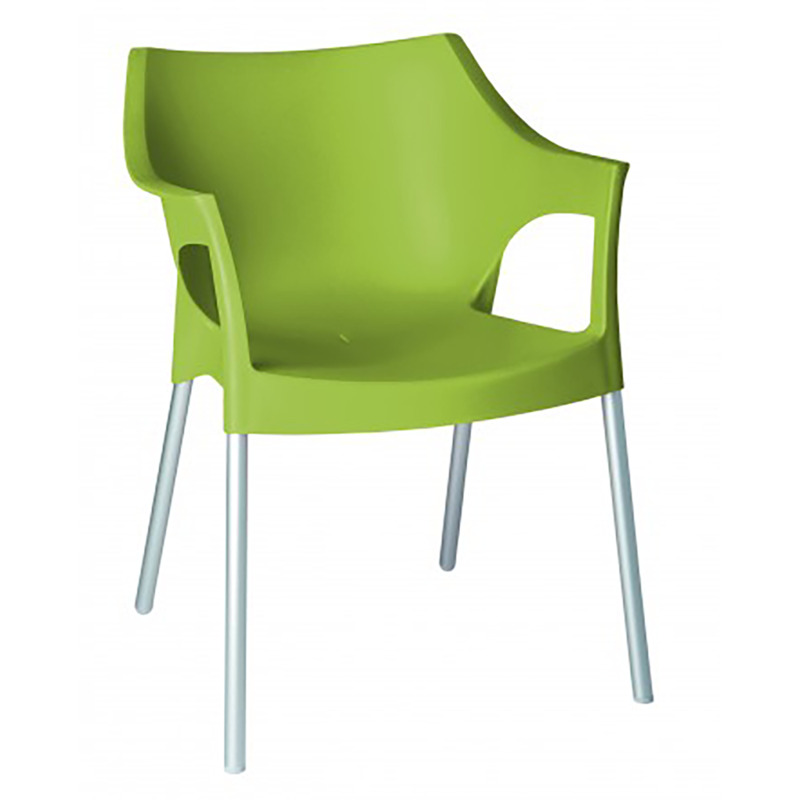 armchair for indoor and outdoor use. 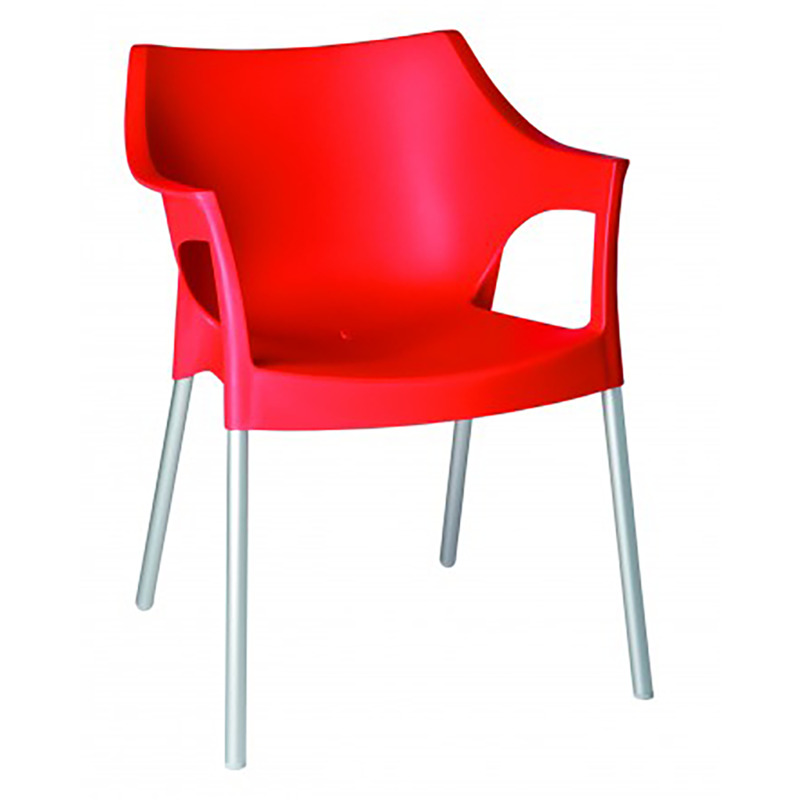 legs anodized aluminum high strength.